The high-voltage cables produced by Newheek can almost match all types of X ray machines on the market.If your X ray machine is the Siemens Healthineers’ high-end digital X-ray machine Ysio Max1, well, we are honored to tell you that our company’s high voltage cable can be used in X-ray machine Ysio Max1. You may not need to consider whether the connector is suitable. We can tell you responsibly that there is no problem at all. 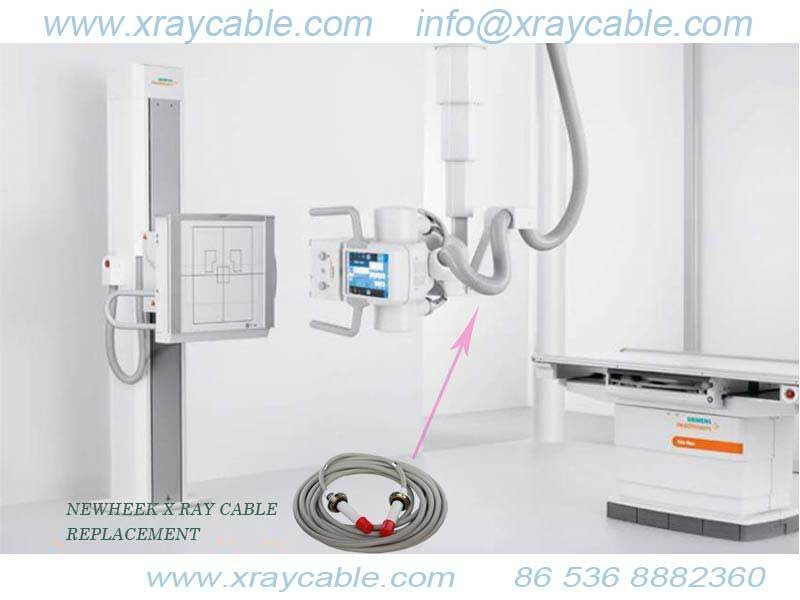 So,if your SIEMENS X ray machine’s high-voltage cable happens to be broken, please do not hesitate to contact us.